Thanks to Cody Dock & VJ University hospitality we invite you Saturday to come over and play with their fulldome setup. So this time we will not have any curated performances, but you’ll be able to check how your footage looks at fulldome setup and have few pints in a relaxed and creative environment. 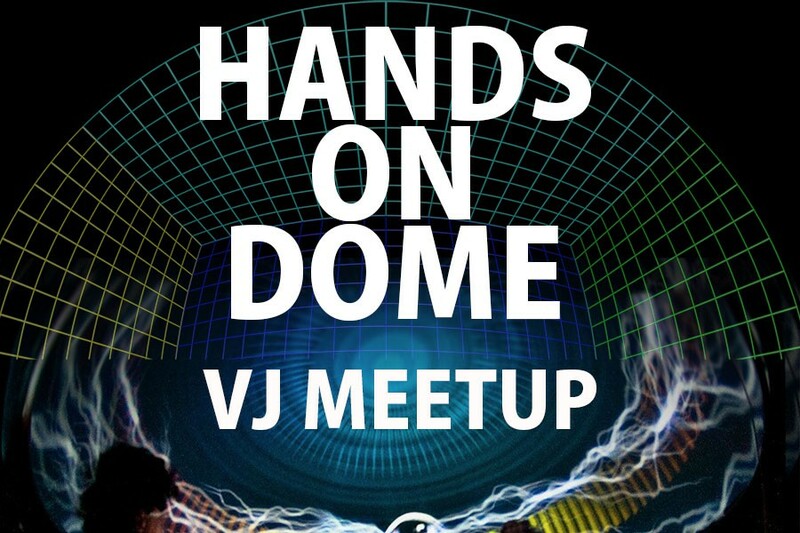 We will show a selection of fulldome movies curated by Fulldome UK and Blendy Dome VJ. 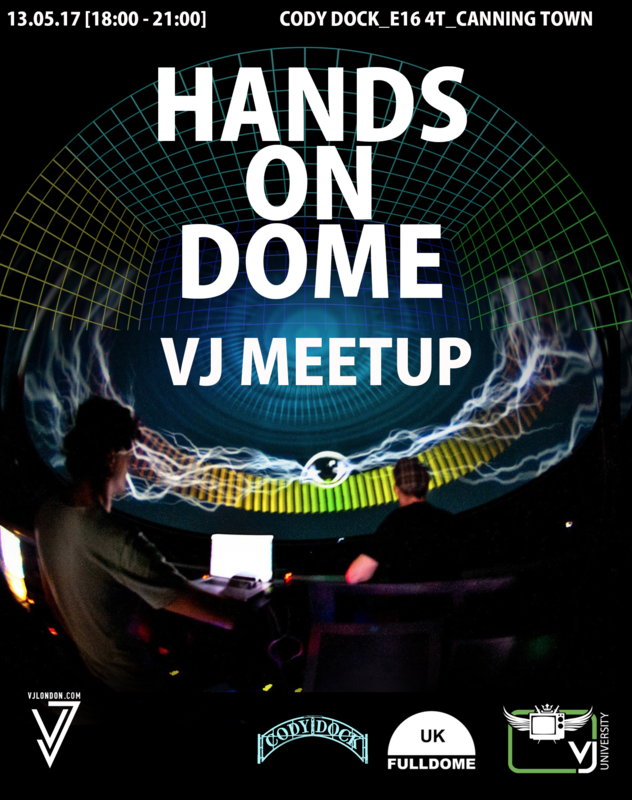 The dome is 3m in diameter and it is covered with 4 projectors setup – if you want to check your footage we accept HAP files made as 2048×2048 Domemaster format. If you want to play around with some generative stuff please prepare osx exacutable with syphon source.